Brian Ray is no stranger to construction and development. He is 4th generation Real Estate Developer and has been in business since 1987. Just out of high school, Brian began building alongside his father and grandfather. Always an eager student, he soon learned the ins and outs of the trades. In 1998, with the assistance of his father, Brian purchased his first piece of equipment and began grading and clearing within their own projects. Very quickly this turned into a profitable endeavor with 4 dump trucks and several pieces of equipment. During the 90s this company grew into several divisions including, clearing, grading, construction, demolition, waste removal, and property management. In 1996 Brian had an opportunity to build his first home on Lake Martin, at the time the largest residential construction job to ever take place on the lake. After a few more construction jobs Brian began to recognize the opportunity the lake offered. 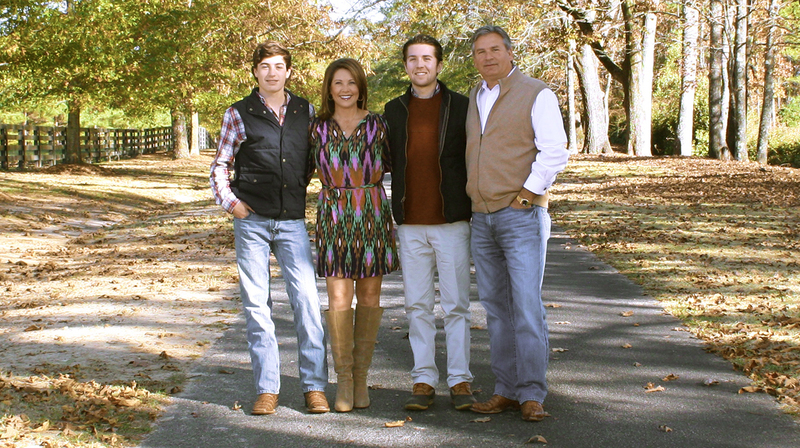 In 2004, Brian began to downsize his Birmingham operation and shift his focus solely on Lake Martin. Today Brian operates 3 companies located right on the banks of Lake Martin. Astrata Contracting, LLC., A multi divisional construction company specializing concrete, stone, clearing, grading, maintenance, demolition, and Roll Off container fleet just shy of 100 units. The Village LLC., A 20 year Planned project offering a variety of price points, views, amenities, and options. The Village Store All, LLC., A storage facility consisting of over 90 storage units of different sizes along with fuel sales. In 2016 , Brian and his team eclipsed the 150 number of new Homes built and remodeled on Lake Martin in just 20 years. Residing in Auburn with his wife and 2 kids (Amanda, Stone 19, Sawyer 16) Brian also enjoys homes in The Village at Lake Martin and Orange Beach, AL.